To learn more about any of these homes or to receive custom notifications when a new property is listed for sale in Austin Meadows, give us a call at 480-577-2304. 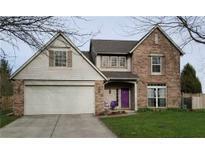 Great Location Close to Shopping, Restaurants & Brownsburg Schools! 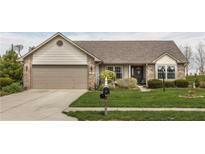 MLS#21635629. 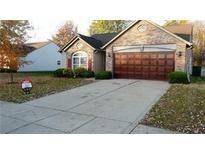 Keller Williams Indy Metro W.